Our finest console includes a stunning HD display and an intuitive home screen that offers easy access to entertainment. Includes expanded Bluetooth connectivity to user devices. 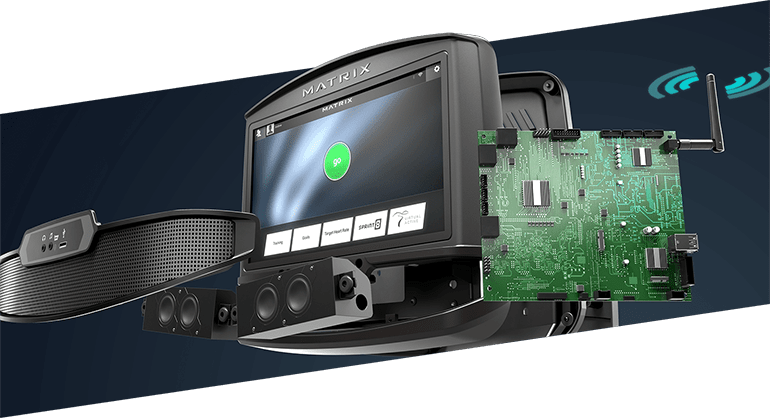 Our XIR console features premium hardware and software including a 16" high definition touchscreen display, two built-in 5-watt speakers, WiFi internet connectivity, Android operating system, Polar heart rate technology with Polar heart rate strap, energy saver mode, USB port and full Bluetooth connectivity to your essential devices. Plug your media player into the console using the included adapter cable to play audio through the integrated speakers, or plug your headphones into the console to listen through your own device. 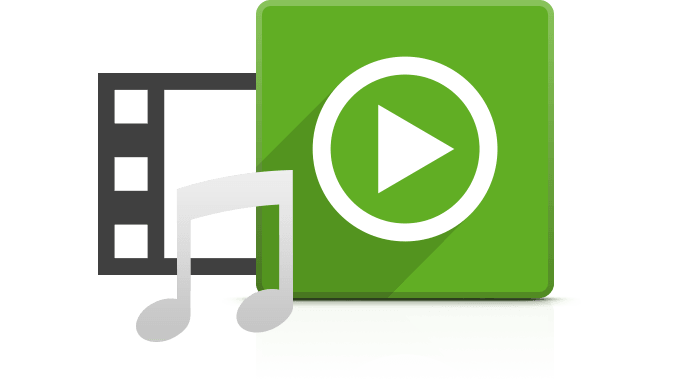 Stream audio from your phone, tablet or MP3 player with the My Media app. Connect your wireless headphones or the Polar heart rate monitor included with the XIR. Our largest premium console features a brilliant HD touchscreen display to bring your virtual journeys, movies and videos to life. Conveniently holds your phone, tablet, MP3 player or reading materials. Our best speakers are integrated to give you the option of listening to your shows, movies, music and programs without headphones. 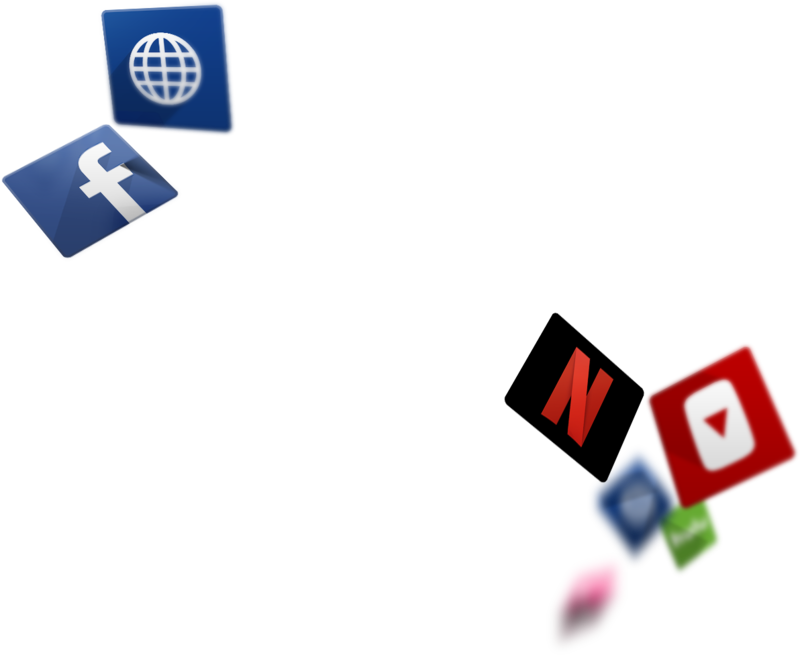 For software updates, charging devices (up to 1 amp) and streaming media via USB flash drives with the My Media app. 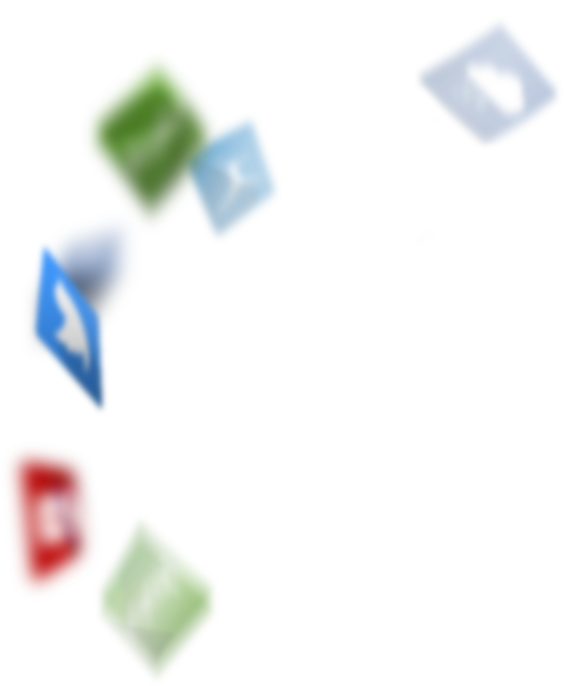 Compatible with most Windows and Android phones, tablets and MP3 players. 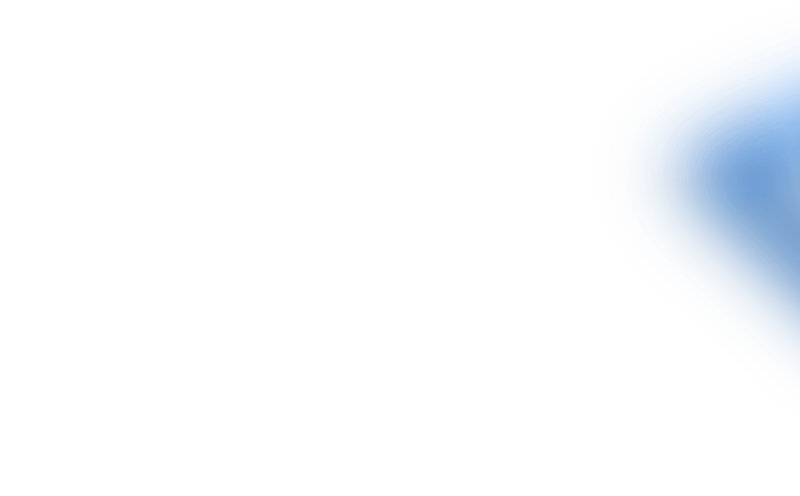 After 15 minutes of inactivity, the console switches to sleep status, which draws less energy. 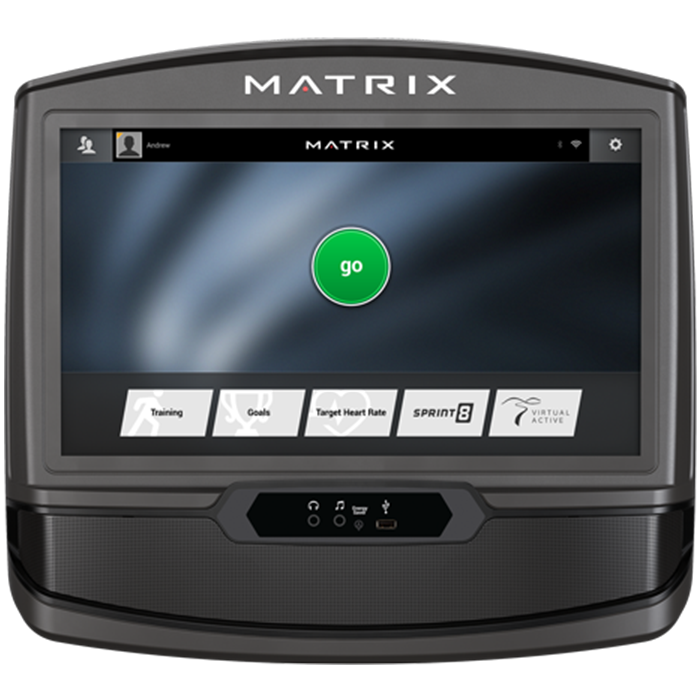 In addition to 11 standard workout programs, our XIR console also includes our exclusive Sprint 8® program. This scientifically validated high-intensity interval training program burns fat and builds muscle in short workouts that anyone can fit into their schedule. 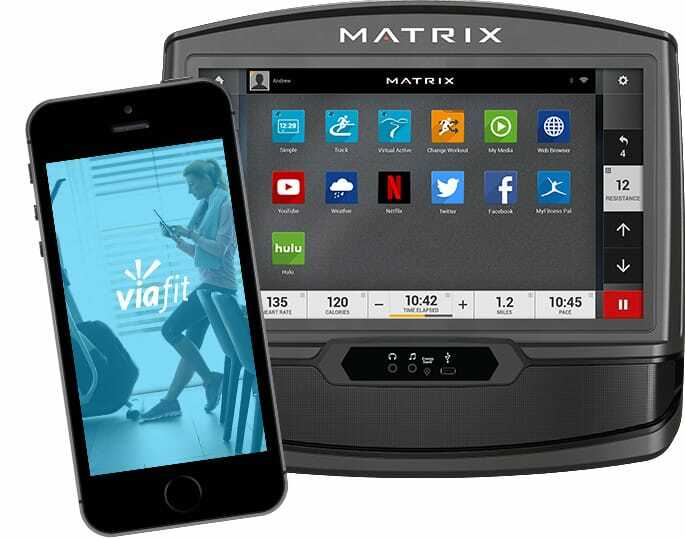 Experience an immersive workout with high-definition destination footage synced to the speed of your workout. 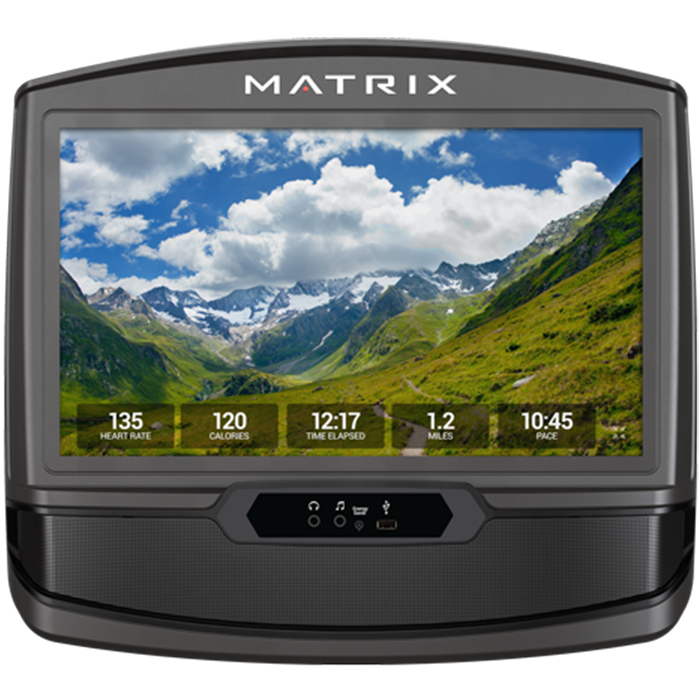 The XIR console offers two Virtual Active™ courses, and Passport compatibility makes it easy to experience Virtual Active™ on your big screen. 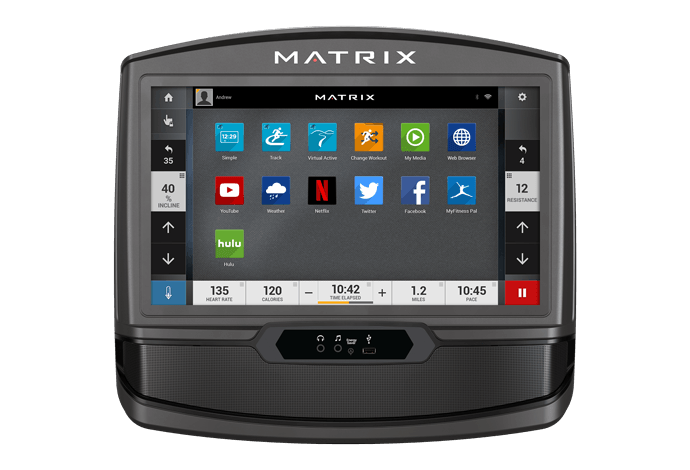 Working out doesn’t have to be a solitary experience — our XIR console includes Facebook, Twitter and Weather apps to help you stay connected while you sweat. 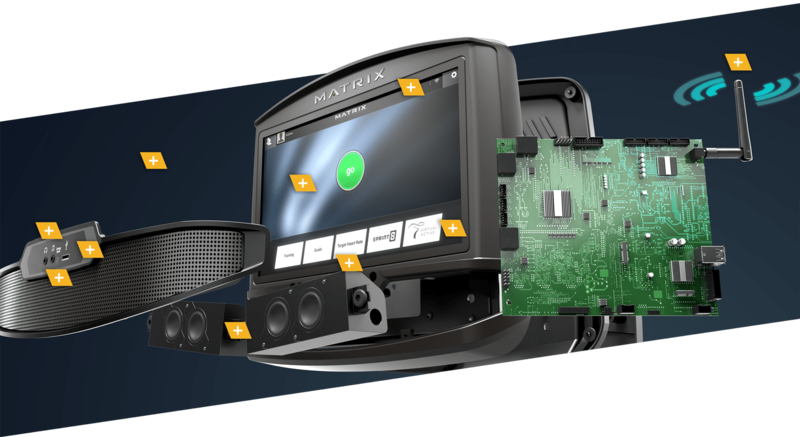 You can play your own music and video content on the console to stay entertained and motivated by simply connecting to the console via Bluetooth or USB.